Jim Murray’s Chimney Service is a locally owned and operated chimney cleaning company that has been serving Delaware County, PA and Main Line, PA for over 25 years. If your looking for a reasonable chimney cleaning service in Delaware County, PA and Main Line PA, let our quality workmanship and orderly service speak for itself. All chimneys require annual maintenance and cleaning to insure their efficiency and safety. At Jim Murray’s Chimney Service we take pride in our work. We use only professional grade brushes to clean your flue safely while keeping all the dust and soot out of your home. The cleaning and inspection of your chimney should be done annually by trained professionals to insure your chimney is operating at is full potential and causes no harm to your family. 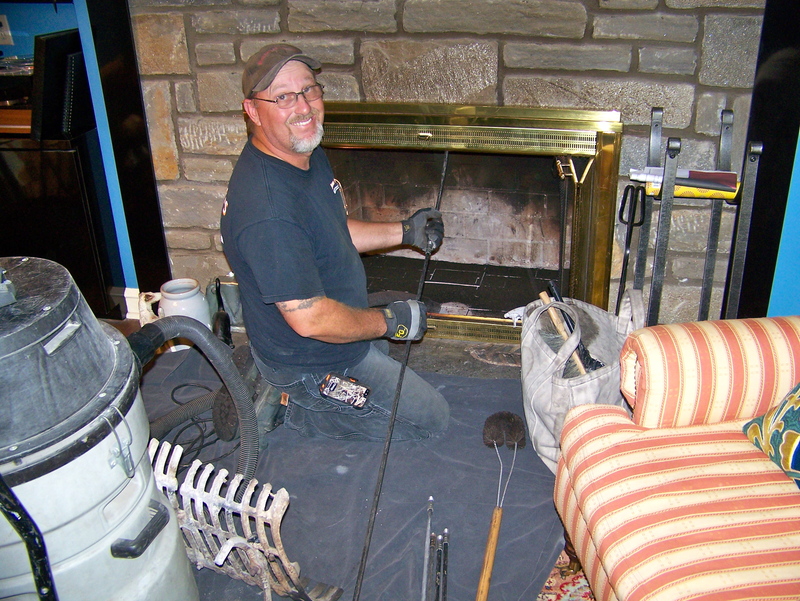 By sweeping your chimney or flue you are making sure that your chimney does not accumulate harmful creosote. As creosote accumulates it becomes a fire hazard if not properly swept out of your chimney. We recommend if you use your chimney often that it be cleaned after every cord of wood burned. Also odors of soot in the home can indicate a cleaning is needed.